It’s been almost half a year since Rebecca and I have had a chance to get out of town together and indulge in some R and R, so this weekend couldn’t come at a better time. This time around we bowed out of a heart-pounding experience like New York City and have opted to spend three tranquil nights on Vancouver Island. 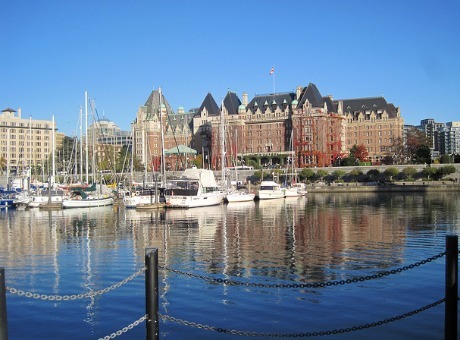 We’re starting things off in the seaside city of Nanaimo before exploring the charm of Victoria. I’ve had the opportunity to spend quality time in neither city in quite a while, so it’s most certainly something I’m looking forward to. Enjoy your weekend and make your way back here on Monday morning for tales – and photos – of our adventures together! Have fun in Victoria! I can vouch that it is a fantastic place to visit!